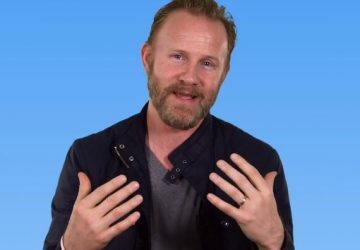 Today is the day the nation’s food police have been waiting for: the day Fed Up, a film calling for government control over the food supply, is available in theaters across the United States. Pre-screenings of the film let us know that sugar is compared to illegal drugs to make it seem addictive. And when we saw the film the other night, we weren’t surprised to see Robert Lustig, a propagandist who has called for ABC-style regulations on sugar, given air time. 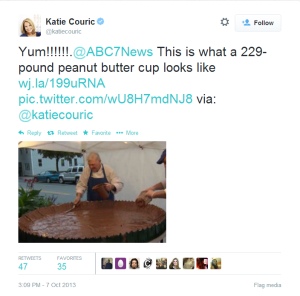 So if sugar is really a larger-granule form of cocaine, then isn’t journalist Katie Couric, the film’s producer and narrator, a drug dealer? 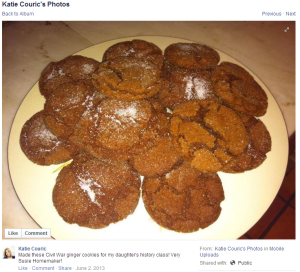 According to her social media pages, Couric has no problem dealing purportedly addictive substances like crack-cookies and dope-donuts to vulnerable populations like children and grandmothers. 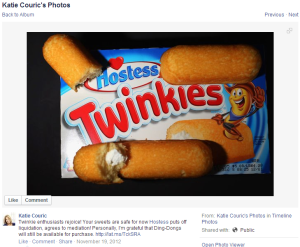 A quick glance at Couric’s Facebook page reveals that she is a strong supporter of Twinkies and Ding Dongs, as she writes, “Personally, I’m grateful that Ding-Dongs [sic] will still be available for purchase.” But Couric’s drug-pushing doesn’t stop there as she deals “dangerous” sugar to her daughter’s history class in the form of ginger cookies. 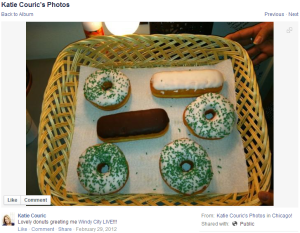 She even gave a chocolate-filled donut to a young girl in her audience which, for all we know, established a “crushing dependency” that has sent this child to a crème-filled version of a methadone clinic. 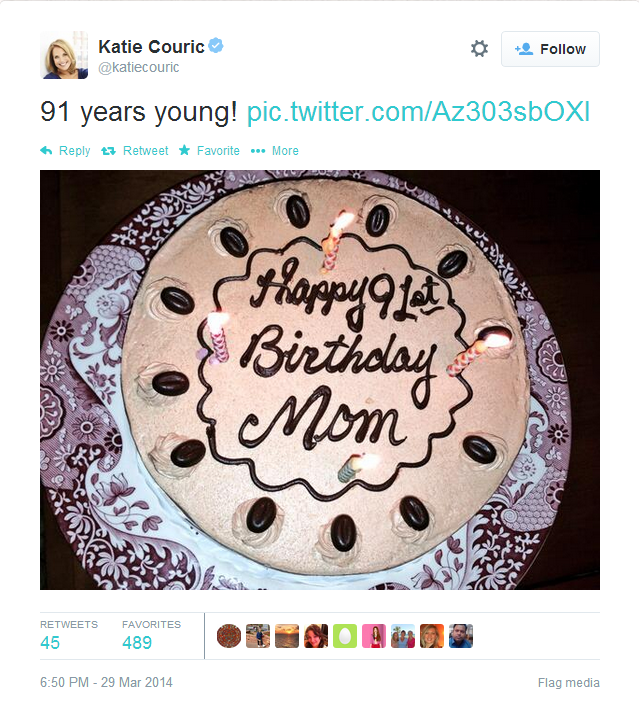 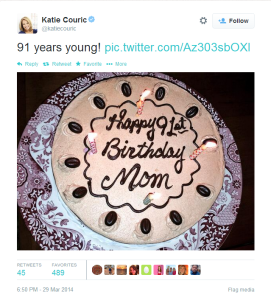 Not even grandmothers are safe from Couric’s insistence that others join her in her “addiction” as she gave her mother a cake for her 91st birthday. 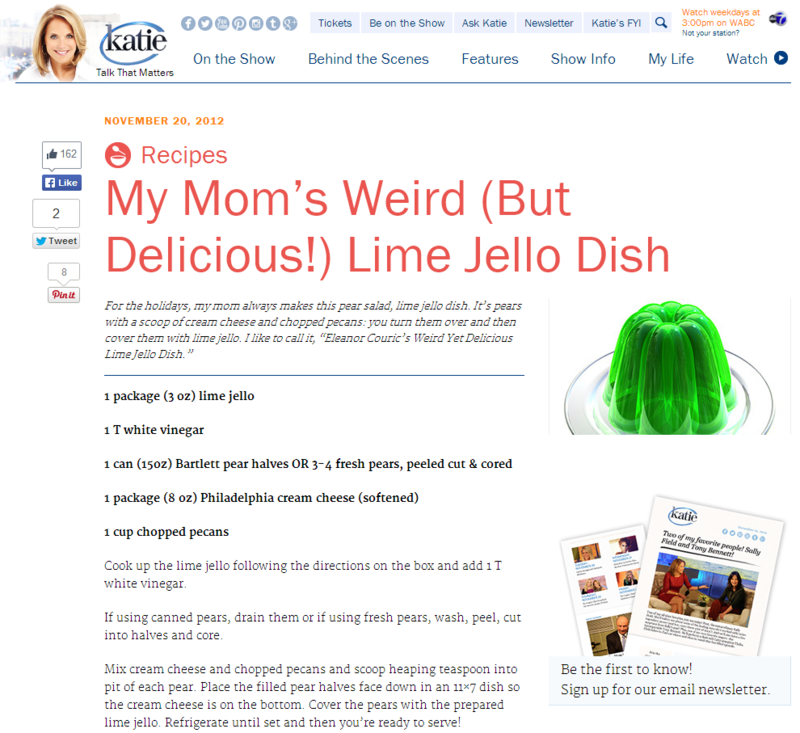 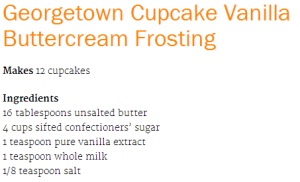 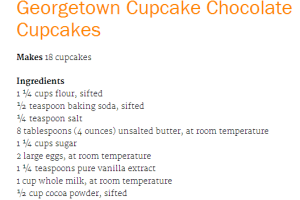 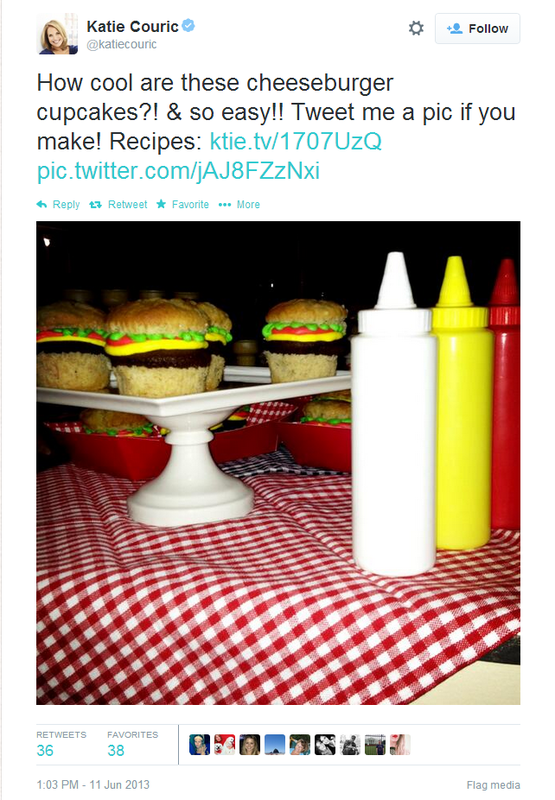 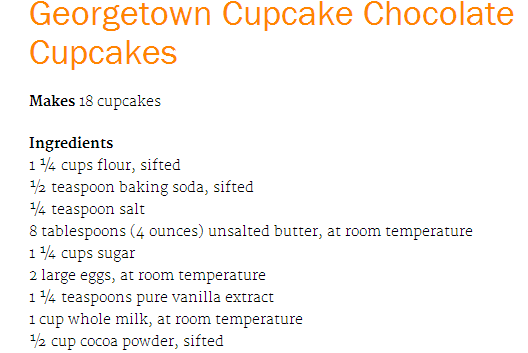 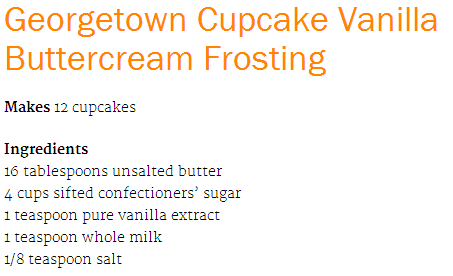 The habit even led Couric to promote recipes that include lime gelatin (24 grams of sugar per serving) and cupcakes that, with frosting, contain almost 95 grams of sugar each. It seems Couric doesn’t really believe sugar to be as dangerous as her new film would have you believe. 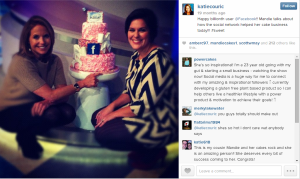 On the one hand, it’s typical elitism — the idea of “sugar for me, but not for thee,” placing Miss Couric above the plebeians who need the government to help them eat. 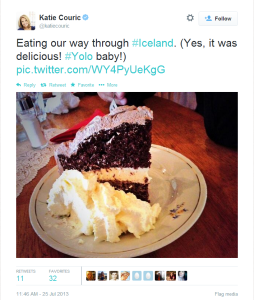 On the other hand, it shows that the old advice of moderation and personal responsibility still rings true. 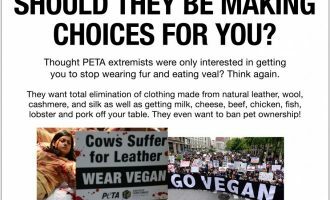 We need look no further than the hypocrites trying to destroy these notions. 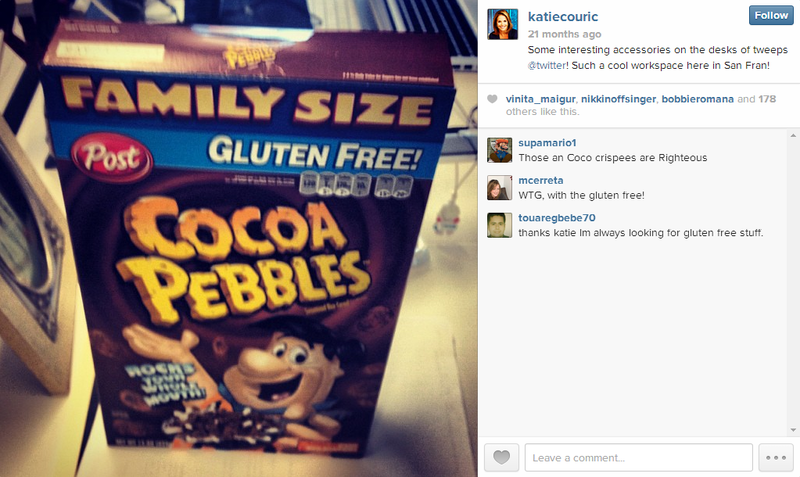 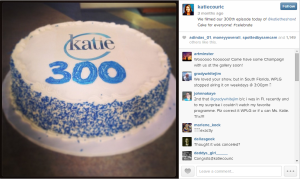 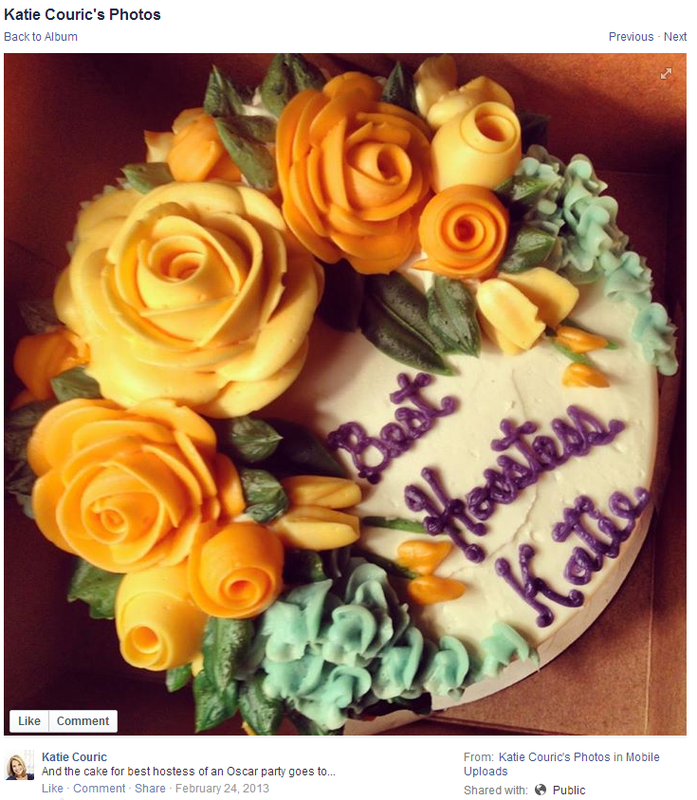 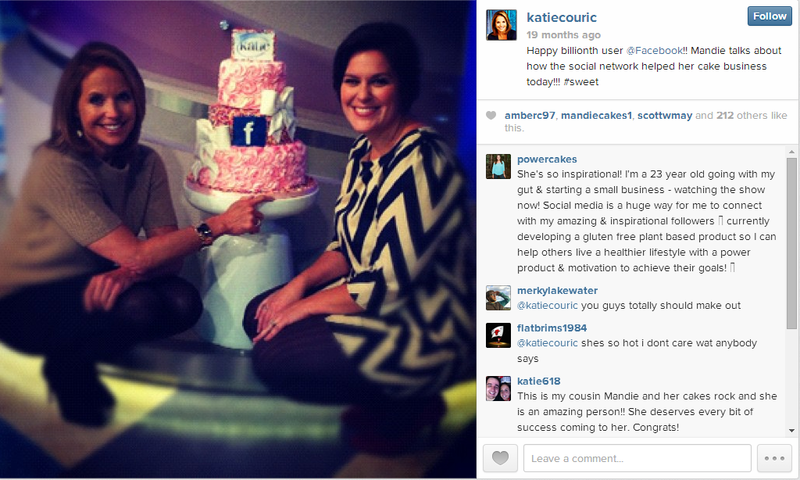 But while Couric continues to peddle food hysteria, let’s enjoy some pictures of what Cocaine Katie pushes in her free time. 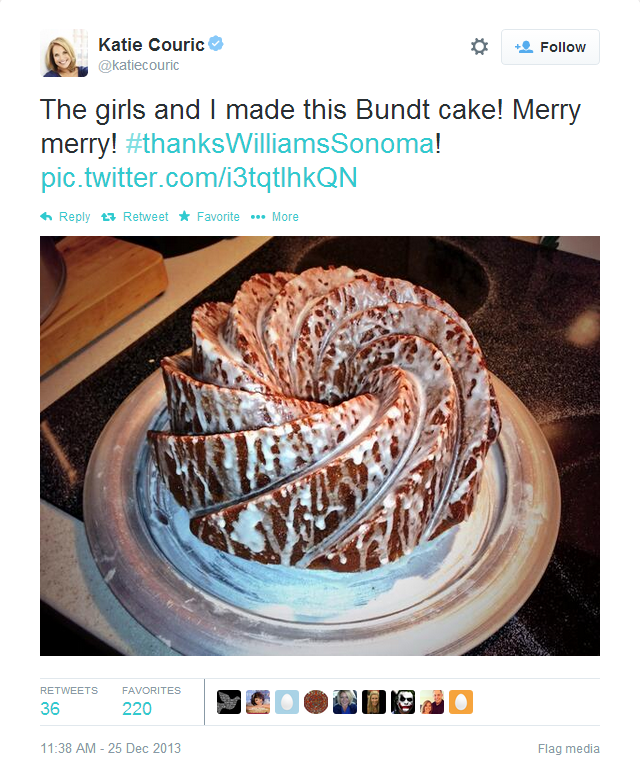 It all looks quite delicious—in moderation, of course. 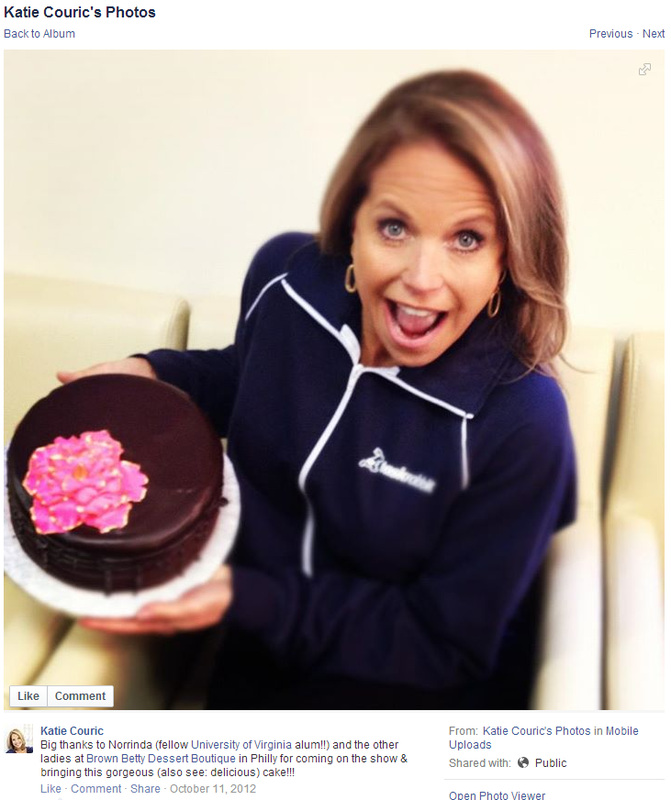 Couric bites into chocolate-filled doughnut. 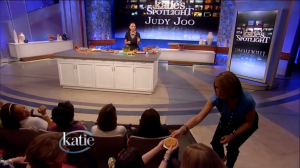 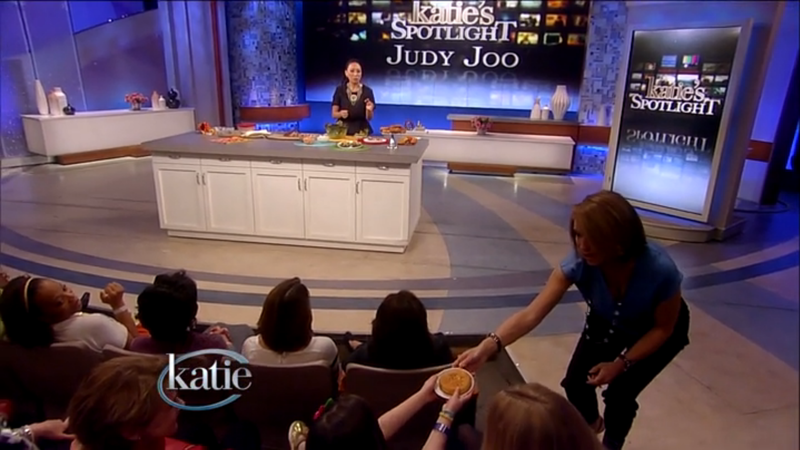 Couric gives chocolate-filled donut to child.